A Marimba band, a singer and a Secret Sound guess? St Andrew's School for Girls has it all! St Andrew's School for Girls is a top independent girls-only private school and situated in Bedfordview, Johannesburg. The school has around 1100 girls. The vibrant school is in the running to win a R100 000,00 party. Do you think they have the ‘gees’? The Grade 11 St Andrew's School for Girls started a Marimba band and they are simply incredible. So much so that Martin Bester decided to join in on the fun! The Bedfordview school wowed us with their entry to the #MySchoolRocks competition and delivered a stunning performance once again. 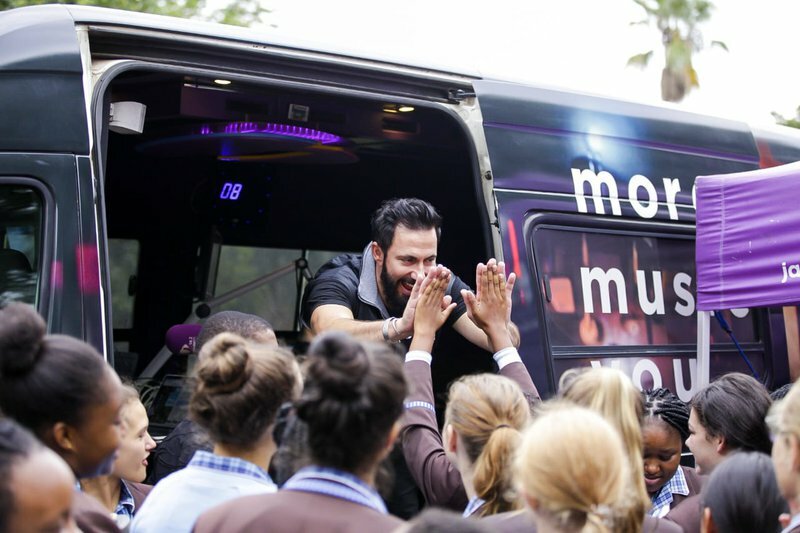 Monday saw Martin Bester visit Kempton Park and today St Andrews’ School for girls has a chance to ace their #MySchoolRocks report card! Do they have the best coffee for Martin Bester, do they have an award-winning stunt?